EmeraldCityEDM | Markus Shulz at Foundation Nightclub: 3 Hour Set! Markus Shulz at Foundation Nightclub: 3 Hour Set! 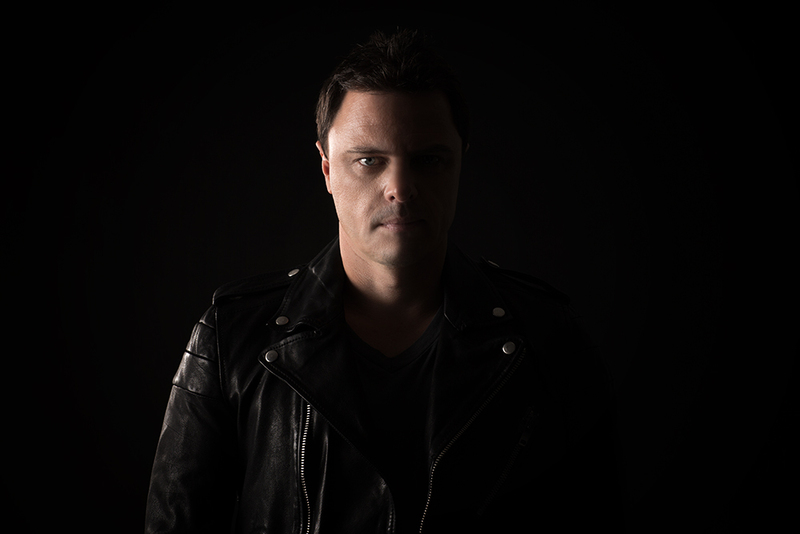 About Markus Schulz: Over the last 10 years Markus Schulz has crafted the individual musical identities of progressive, trance & house into his own unique hybrid sound. In October 2012, he was voted ‘America’s Best DJ’ by DJ Times Magazine, and stands as the busiest international DJ playing out of the United States. His natural audience interaction, flawless harmonic mixing, intuitive tune selection and now famous open-till-close sets, he has wowed crowds in every major metropolis. Now a regular fixture at the world’s biggest & most famous clubs, arenas and festivals, he lays down his inimitable trance-progressive vision on a weekly basis. Now in its sixth year Schulz’s Global DJ Broadcast began on Miami’s Party 93.1 station. 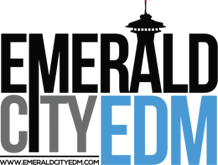 It is now broadcasted through DI.fm and Sirius/XM satellite, the Global DJ Broadcast site and over 50 other FM stations around the planet. The first show of each month is a two hour long mix from one of Schulz’s rolling World Tour gigs. Subsequent shows feature Markus’ pick of current electronic dance music followed by guest mixes from both established and up-and-coming DJs. Markus is also responsible for one of the longest running and respected compilation album series in trance history. Scream and Scream 2 were released at the end of 2012 and the beginning of 2014. Each album contains an impressive array Schulz originals and collaborations, including features with CeCe Penniston, Lady V, Adina Butar, Chris Madin, Paul Aiden, and a host of other industry established artists. Join us on Thursday August 7th and experience an intimate 3-hour extended set performed by the Unicorn Slayer himself: Markus Schulz.